IDEAL GIFT – Because cash or gift cards can seem like last minute gifts. 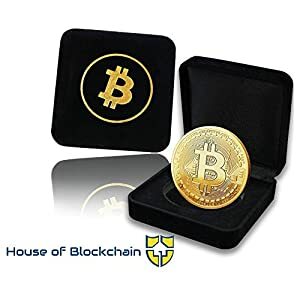 When you buy this Bitcoin set, an inexpensive accessory makes a great gift for Valentine’s Day, Mohter’s Day, Father’s Day, Anniversary, Birthdays, and other occasions. Awesome, cool and unforgettable gift that will put a wide smile on their face ..! 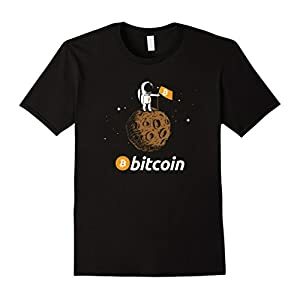 GREAT DESIGN – You can show your Bitcoin with pride for those non believers on your technical analysis of the influence of Bitcoin. An how this influence would change the Economy. 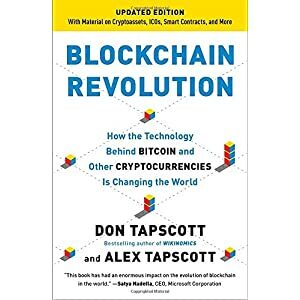 An ideal must for blockchain bitcoin revolution and cryptocurrency fans. A real reminder to hodl your own cryptocurrencies. 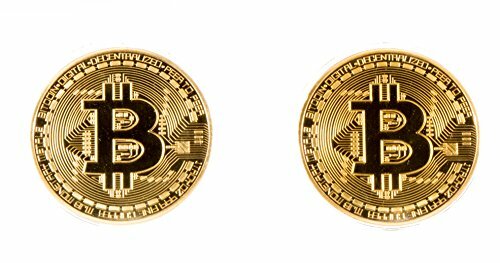 GOOD CONVERSATION STARTER – The Cryptocurrency Coins are nice topic to start a conversation who interested in the altcoins stock but found it very confusing. 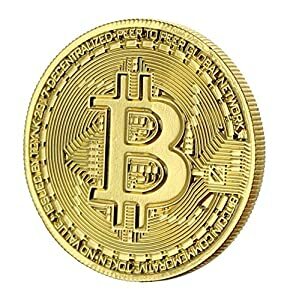 Investors to be confident that cryptocurrencies are indeed a solid long-term store of value. 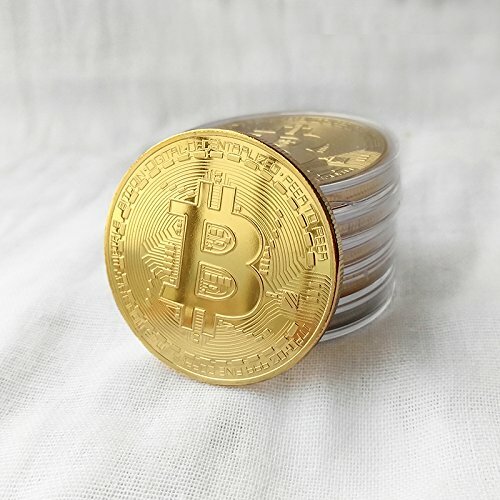 Perfect for anyone who strongly supports bitcoin and is a wonderful present as well !!! 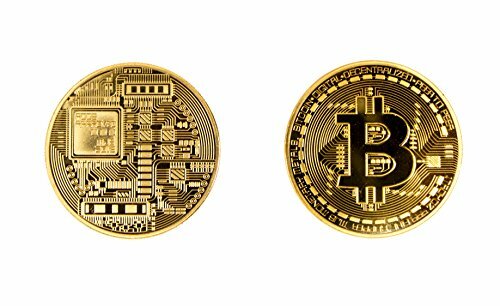 With the rise of bitcoin and blockchain technology, investors can capitalize on the greatest investment opportunity since the Internet. 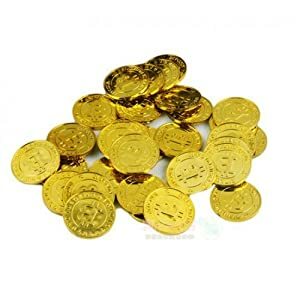 Bitcoin was the first, but today there are over 800 monedas and counting, including ether, ripple, litecoin, monero, dash, neo, tron, and more. 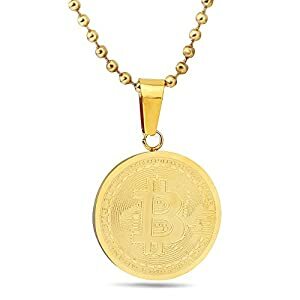 GREAT DESIGN: You can show your Bitcoin with pride for those non believers on your technical analysis of the influence of criptomonedas. Decorative items for home décor made from sturdy metal and gold colored plated to acquire a modern, elegant, and unique stylish for your living room, shelf, or computer desk decoration. 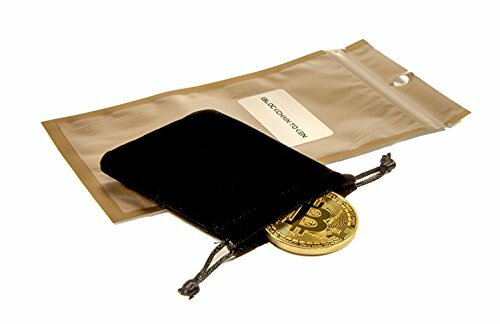 YOUR PURCHASE INCLUDES: Ships from USA by Amazon, FREE black velvet pouch, plastic round display case, and BTC Coin Golden Color. 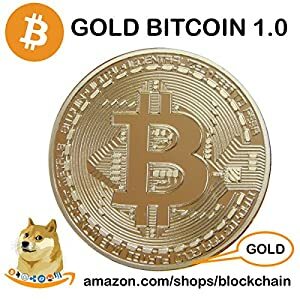 If you received this item without logo iBlockchainToken on the package please ask for the refund and report to Amazon. 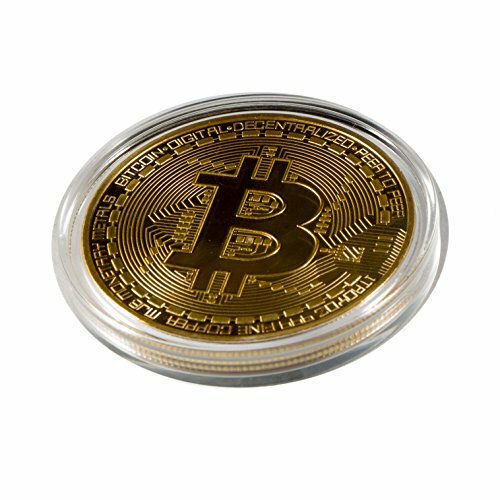 NOVELTY TOKEN SOUVENIR – This is a unique awesome cool and cute item for those looking for originality at your desk office décor or home décor. 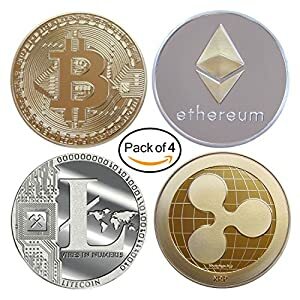 This digital currency could be exhibited like a treasure for Bitcoin Enthusiast, Ripple XRP Coin, Litecoin Coin, Ehtereum Coin, Dogecoin, Monero Coin XRM, DASH Coin, Cryptocurrency Coin, Investor, Trading, Minner, Mens, Wife, Mom, Husbands, Dads, Brothers, Sweetheart, Friend, or Colleague.